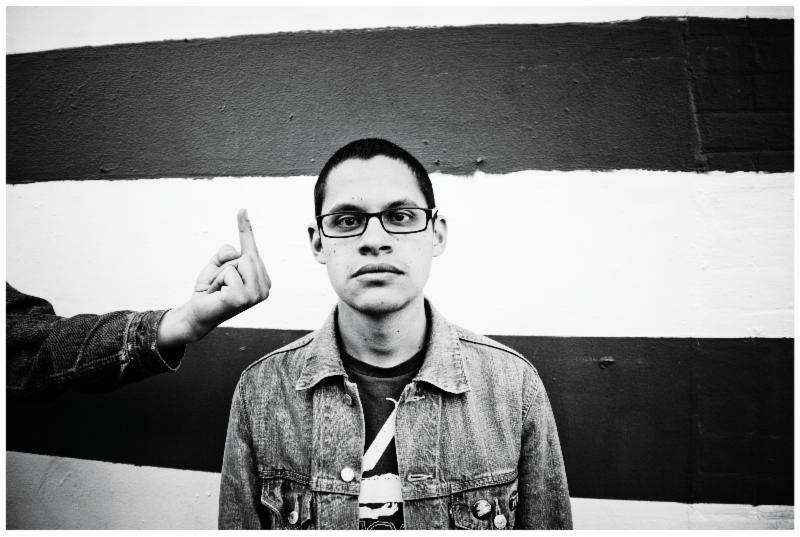 Tony Molina released his latest, Dissed and Dismissed, earlier this year on San Francisco’s Melters label. Now, Slumberland Records is putting out a reissue of DaD on March 25, 2014 on red vinyl LP, cassette and as a digital download. That should be enough to tide you over until the release of Molina’s full-length, coming later this year.